We believe in professionalism, and consistently maintaining high standards by having the best team of agents. Our agents are courteous, efficient, and bilingual which has helped maintain our business for over 30 years. In order to ensure great customer service, we are located throughout Florida, and our Miami office is walking distance of the pre-trial detention center. 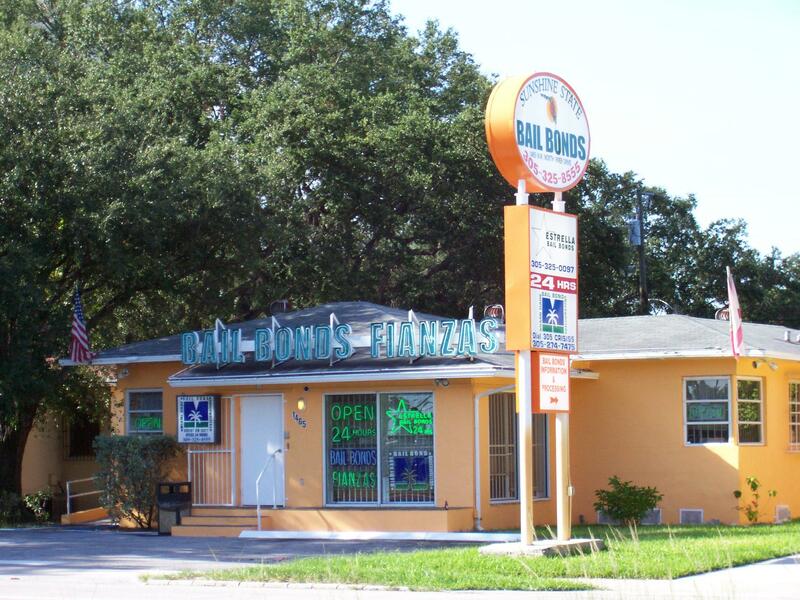 Sunshine State Bail Bonds also known as Bounty Girls Miami was interviewed by the Today's Show. During the interview, we were fortunate enough to educate the public on self defense. We care about your safety, and well-being. Check out our interview with Telemundo. Your loved one deserves the best service, and we can provide the best service. "We're not different, just better." Call now and let us bail your loved one out! Awesome service! They were very helpful and quick to get my friend out of jail. I definitely recommend it to anyone who has someone that needs to get bailed out! I was in a desperate situation in the middle of the night. These guys were the only ones available in the middle of the night. They answered my call and also worked out a payment plan on my bond. A nice lady from Sunshine State Bail Bonds picked up the phone on the first ring and took my information right away and kept me calm. After only a few minutes, I was able to secure the bond for a small fee. I hope I don't need them again, but if I do I'll be sure to call them.